Do you have a cracked or chipped tooth? Are your teeth stained? Perhaps you have some teeth that don’t match in size, shape, or spacing. One of the most significant advancements in dental technology is the procedure of cosmetic bonding; an effective way to correct aesthetic problems on your teeth and give you a great, natural looking smile. Bonding materials come in a wide variety of shades to match your existing teeth. Compared to other cosmetic or restorative procedures, dental bonding is relatively inexpensive. At our Dental Studio, cosmetic bonding in Thurrock starts from as little as £169 to £300 per tooth. The procedure is comfortable and doesn’t generally require an anaesthetic. It also doesn’t affect your natural teeth much, and has great versatility. The bonding treatment consists of your dentist preparing the tooth’s surface first. They condition it with an etching solution, and then may reshape it slightly. Afterwards, a durable tooth-coloured composite resin is applied to the tooth, and hardened with a curing light. More layers of composite resin are added, sculpted and polished for a realistic tooth finish. The end result is very natural looking tooth, with the repair treatment most often completed in just one visit. Cosmetic bonding can be a permanent solution to restoring your smile. But It can also serve as a temporary restoration too in instances when more advanced procedures such as porcelain veneers or crowns are prepared and planned. It can also be a great solution for children or teenagers who chip or break their adult teeth. 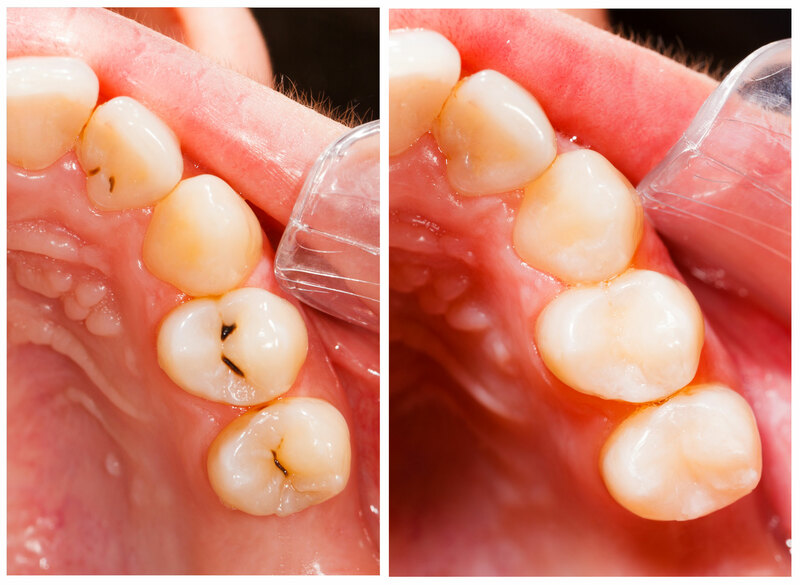 Over time, composite resins can absorb stains just like how natural teeth do. The more coffee, tea or wine you drink, or cigarettes you smoke, the more discoloured your composite restorations may become. If you have these habits, porcelain veneers or crowns may be a better choice for you as they are longer lasting, and don’t stain. Avoid nail biting, as this habit, along with other habits that place excessive force on your teeth, can cause the bonding material to chip. How well your bonded teeth hold up over time is largely up to you and how well you look after them. To find out if restorative bonding is right for you, book in a consultation with us today. How Much Do Cosmetic Tooth Bonding Cost in Essex? Many patients often ask “How much do Cosmetic Tooth Bonding cost?” It is impossible to give you an accurate price for white dental fillings without having first met you, so we always recommend booking a free initial consultation to talk through your treatment and finance options. On average, white filling cost from £169 per tooth.